Do you want to volunteer and give back to your community by helping those who have served our country? The Veteran Career Transition Assistance Program (VetCTAP) is a free eight-module workshop series for active duty military, veterans and spouses of all branches of the military that are entering the civilian job market. The modules provide hands-on training, coaching and tools to prepare participants for a successful transition. What makes VetCTAP successful is YOU, the HR Professional. 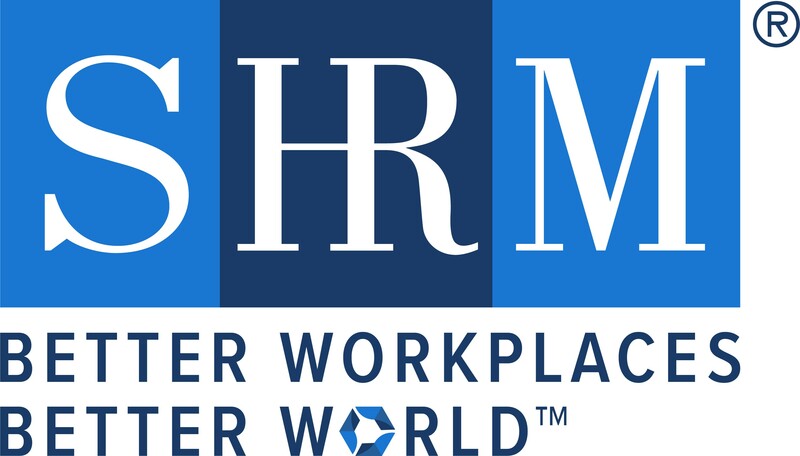 Most facilitators and coaches are HR practitioners and many are SD SHRM members. If you are interested in sharing your time and expertise as a coach in this program at either of our locations in Rancho Bernardo or Oceanside, visit www.vetctap.org or email betsy@vetctap.org. Working with veterans in VetCTAP has given me an entirely enriched perspective on hiring and interviewing. It has helped focus on a broader set of possibilities than the most familiar and I have met some amazing people! It is very rewarding to be a part of this program!